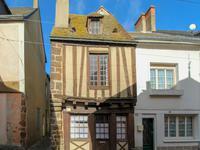 Believed to be the oldest house in Fresnay sur Sarthe, this unique property would make an . 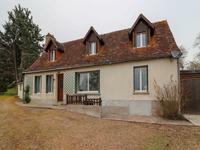 . .
Country house in hamlet with pool, stables and paddocks – beautiful countryside views! 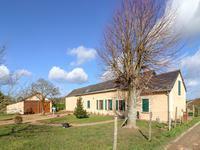 Character property that is ideal for horse owners. Open-plan layout, 4 bedrooms including one . . . 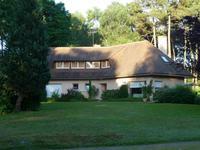 This modern and comfortable independent house is situated in the countryside only 8 km from a . . . 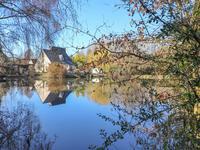 Individually designed village property overlooking its own fishing lake - must be visited to appreciate the beautiful setting! Contemporary open-plan house, with 3 bedrooms, within walking distance to shops, cafés and . 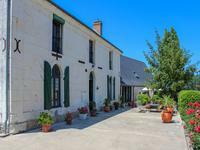 . .
Overlooking the central market square, this property is in an ideal situation for a . . .
On the edge of town but within walking distance to bakeries, banks, butchers, doctors . 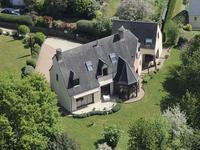 . .
Luxurious family home with swimming pool, close to famous Le Mans 24 Hour racetrack. 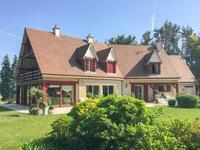 Attractive architect designed house built in 2000 to a high standard. 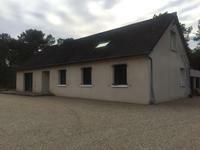 6 bedrooms, 2504 m2 of . . . 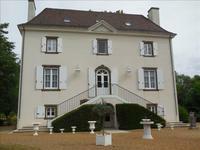 Spacious 3 / 4 bedroom family home overlooking the countryside, with the famous Château du . 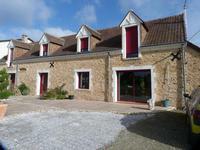 . .
Renovated farmhouse with 4 bedrooms, and insulated outbuilding with large garage and office . 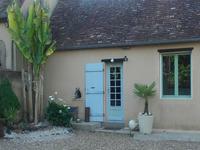 . .
Lovely stone house in pretty riverside village, currently run as a lucrative 4-bedroom gîte with owner’s apartment. 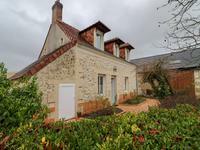 Attractive property fully renovated with taste offering opportunity to continue running as a . . . 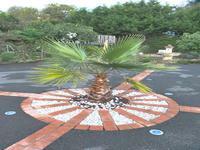 Contemporary south facing property with landscaped beautiful gardens and swimming pool . . . 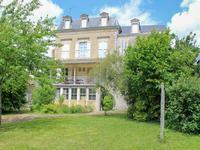 Spacious family home with 5 bedrooms and separate annex apartment, close to all amenities in . 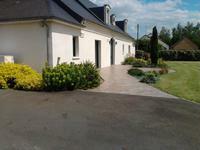 . .
Beautiful contemporary house in pretty gardens with separate 2-bedroom house that could be used as a gîte. 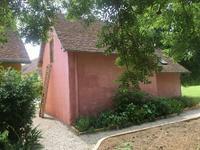 Comfortable family home with 3 bedrooms (one on ground floor) and large living room with . 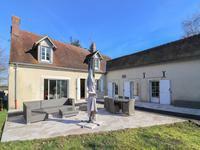 . .
Group of 5 renovated houses, with a 6th one to renovate – on over 4 acres of riverside land. . . .
6-bedroom home, in the heart of the beautiful Vallée du Loir. 6 km from active village of . 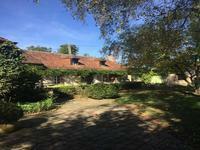 . .
Beautiful family home in majestic parkland setting - must be seen! 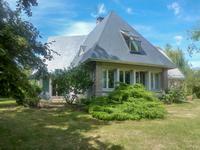 Contemporary house with 4 bedrooms on the edge of town with all amenities Shops and . . . 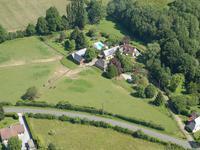 The spacious property offers a total of 5 bedrooms in a tranquil setting that is ideal for . . . 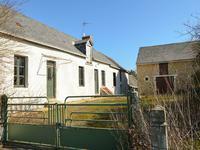 Situated on a calm location and no nearby neighbours. 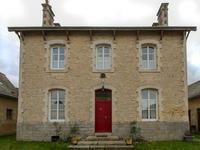 This property has been restored with . 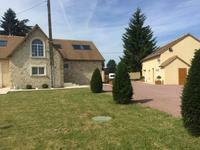 . .
Nice 2/3 bed house in the outskirts of Le Mans on a plot of 2030m². 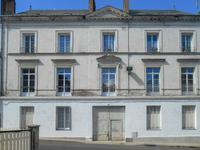 Sunny, light and bright town house (100m²), with proximity to all amenities. On the ground . 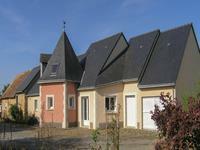 . .
All amenities in Moncé en Belin 1.5 kms, Le Mans 15 kms with the famous 24 Hour Circuit, . . . 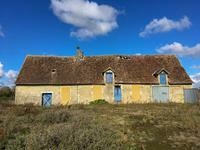 This dilapidated property needs a lot of work, but the location is amazing. 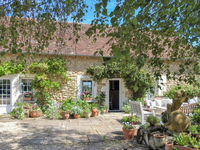 On the edge of a . . .
Watermill with gîte complex, function room and owners’ accommodation in beautiful tranquil setting overlooking the river Loir. 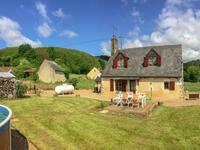 19th century watermill tastefully converted in 2007, 2 gîtes, beautiful vaulted function room . 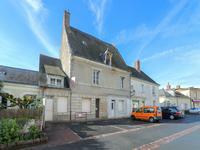 . .
Detached house in a quiet street in the centre of the popular town of Fresnay sur Sarthe. 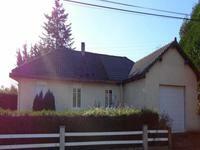 This house , close to all amenities (school, shops), has great potential to create a family . 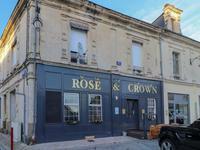 . .
English-style pub in the heart of riverside town, with 2-bedroom flat above. Established venue with loyal clientele of both expats and locals who enjoy a little taste of . . . 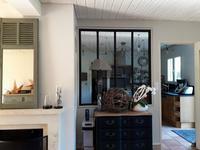 This stunning home has been upgraded and modernised to the highest standard, while retaining . . . Pretty stone house in peaceful countryside setting. 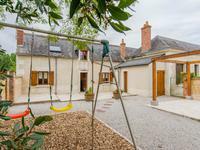 Character property tastefully renovated that would make a perfect lock-up and leave. 3 . . . 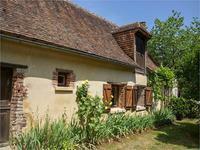 Wonderful character property with gîte potential set in beautiful, secluded grounds just outside pretty village. 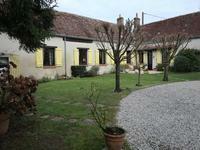 Traditional French farmhouse tastefully renovated, with 3 bedrooms, 2 bathrooms and stunning . . . 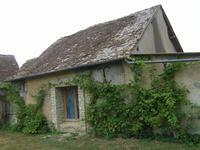 Restaurant, bar and huge function room with riverside garden – exciting renovation project. 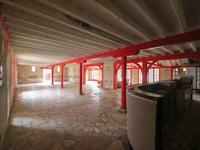 Ideally located in busy sought-after riverside town - great business potential! In the . . . 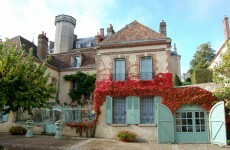 This can be a very nice holiday home. 8 km. from Loué in Sarthe (72) with a good sized . . .